Take the guesswork out of campaigns by targeting your exact custom niche. Raw data is collected from company websites, social networks, in-house research, trusted partners and public records. New data goes through a 26-step hygiene process. Key fields are verified by at least two sources, and emails are 3X bounce checked. This separates us from the rest. Each contact is checked against live social profiles before delivery. All non-matched records are removed. Proprietary software matches prospect emails to social media accounts, so you can build customized ad audiences of targeted professionals. Nail your niche with precise messaging to attract 3-5X more clicks and conversions. Achieve 5-10X ROI by focusing your ad budget at the individual level, rather than using demographic filters. Build a campaign tailored to your target audience with A/B tested email and Linkedin templates. Divide prospects and campaigns for sales team members using simple filters and allocation tools. Contact info and company data are used to merge and individualize each outbound message to the specific recipient. We’ll recommend the best times to send campaigns, taking into account time zones of recipients. View campaign result reports and upload data to your CRM for tracking and prioritization. Using the Sales Assistant™ process, we recently set 5 meetings with strong candidates from ambitious startups to multinationals. Prospect Direct® cuts through the noise by pinpointing our exact customer. We set significantly more meetings last year because of them. Prospect Direct®’s unique system to find prospects and make customized introductions resulted in many qualified and genuinely interested leads for us. 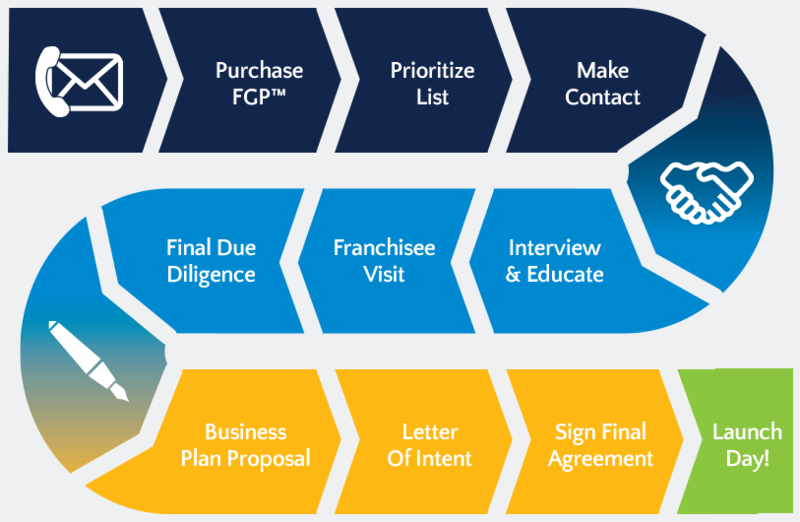 As a brand that does not advertise for franchising, Prospect Direct® has been invaluable. Trying to find the right business owners for our lead acquisition targeting is a tough challenge. 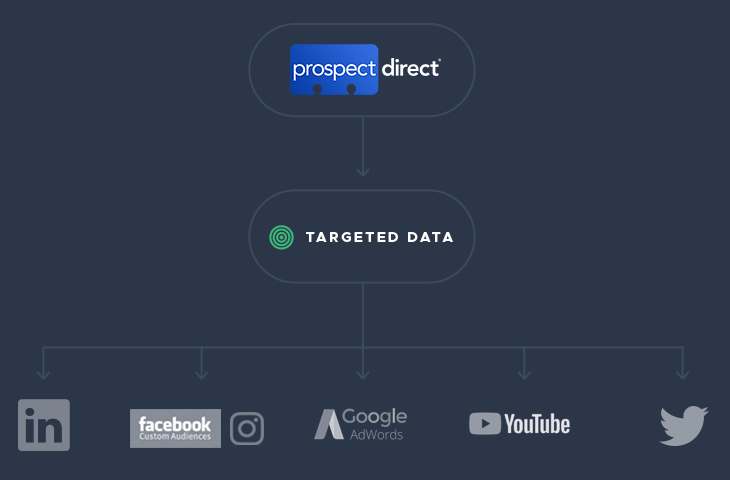 The team at Prospect Direct was able to help us find the leads we needed for our target brands. Not an impersonal form! Work with one of our expert human representatives to craft the perfect ICP tailored for you. 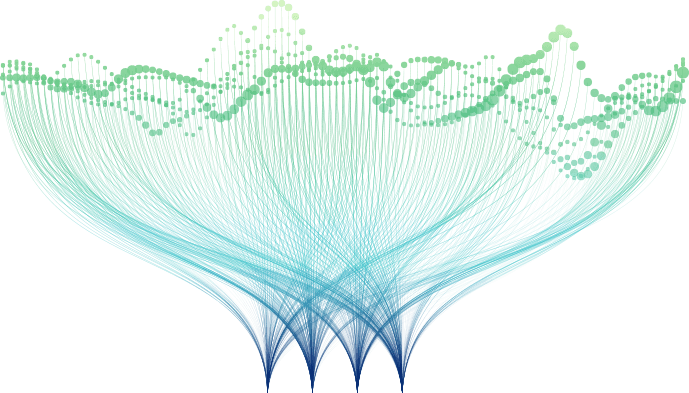 We”ll deliver a full free analysis containing counts, quote, and data sample to match your ICP. Activate our Sales Assistant automation tool, or integrate your data with leading 3rd party platforms. Prospect Direct ®. All Rights Reserved.